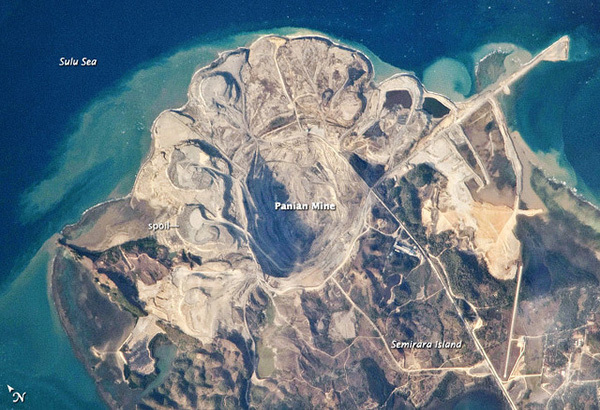 MANILA, Philippines - The Department of Environment and Natural Resources (DENR) will suspend the environmental compliance certificate (ECC) issued to the Semirara coalmine project following the landslide incident that resulted in the death of nine coal miners. DENR Undersecretary Jonas Leones said the suspension is to ensure that such incidents will not happen again. “We’ll review conditions indicated in the ECC. It is possible that the conditions set there don’t anymore match with the physical condition of the area,” said Leones, adding they might need to impose additional safeguards. The experience brought about by this incident will result in a more focused evaluation on risk as well as safety in addition to impacts to the environment as commonly perceived,” he said. Leones, also director of the DENR’s Environmental Management Bureau (EMB), also said that there must be strengthened coordination with other government agencies such as the Department of Labor and Employment concerning working conditions in the site, and the Department of Energy (DOE) for coal mine safety rules and regulations.